Near New Building! Quality 61sqm Space with Fitout and Parking! 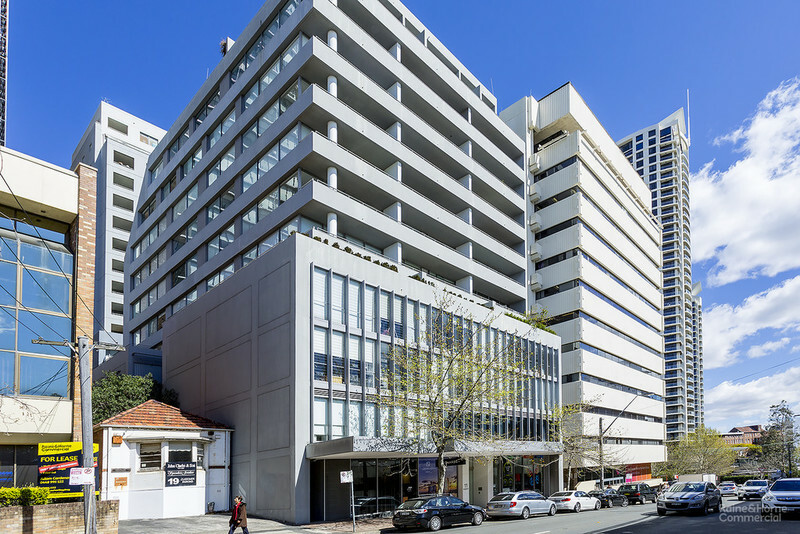 Grab Yourself a 154 Sqm Sensational Office, Occupy, Invest or Do Both!